Wasp Barcode WLR8900 CCD LR is the most popular solution for scanning barcodes. Its ease of use and durability make the CCD a favorite with customers. Wasp Barcode WLR8900 CCD LR simply plugs between your keyboard and computer. Scanned data appears on your screen as if you typed it from your keyboard. 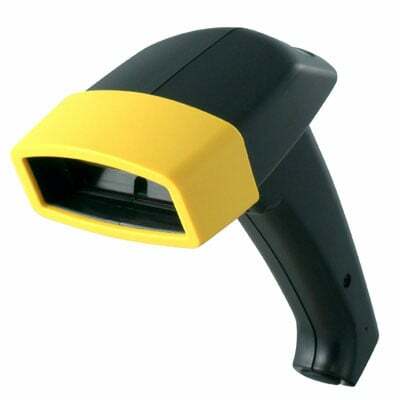 Wasp Barcode WLR8900 CCD LR allows you to scan into any Windows, DOS, or NT application. Automate your data collection tasks with this easy-to-use, one-touch scanner. Advanced options for hands-free auto-scanning and preamble and post-amble addition are standard. The Wasp 633808181000 is also known as Wasp Bar Code	633808181000	.